Prime property off Dallas Hwy and Poplar Springs road. No houses on property. 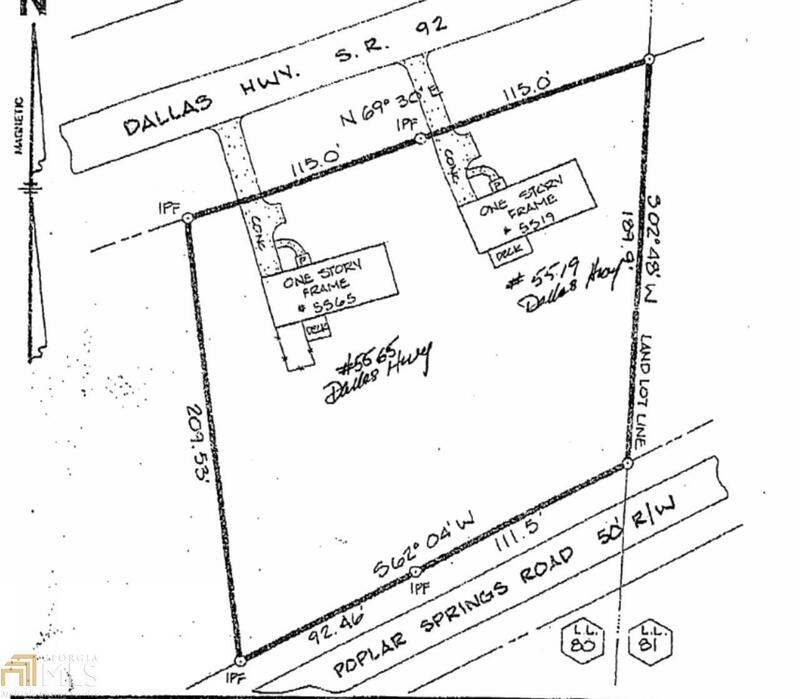 2 lots being sold as one parcel: 5519 Dallas Hwy and 5565 Dallas Hwy.